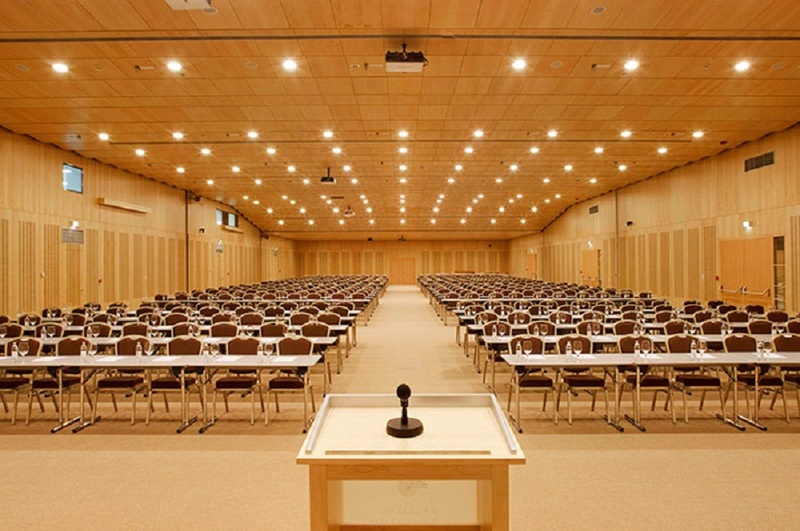 Planning a congress or conference is no simple task. Once you've decided on your country of choice (or destination) the next step is choosing the perfect hotel for your MICE program. In Croatia, there's an excellent choice of hotels well equipped to handle congresses and events for small or large groups. We've put together a list of what we consider to be the best MICE hotels in Croatia to make your life easier, for in-destination support to bring your plans to life, get in touch with the team at Adriatic DMC. 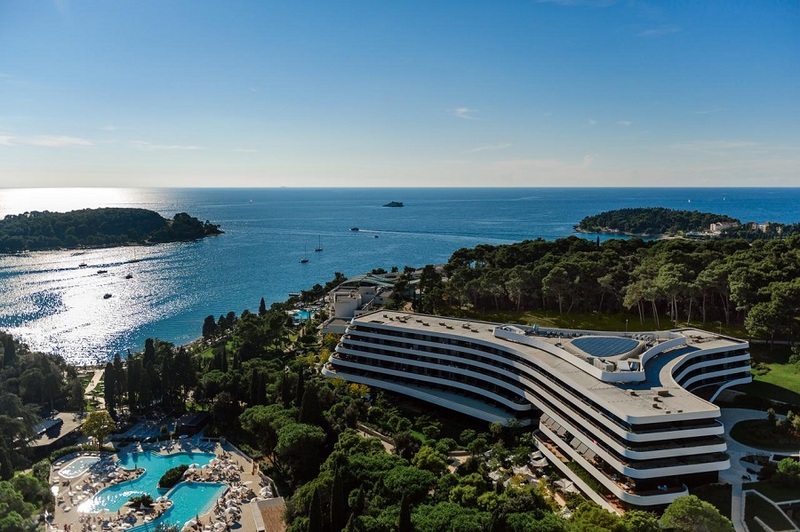 Located on the Babin Kuk peninsula, just 10 minutes from Dubrovnik's Old Town, Valamar Lacroma is Croatia's largest congress facility, capable of welcoming 1200 attendees in its hall. With 401 modern rooms and interchangeable meeting rooms, it offers comfortable premium accommodation and flexibility for every group size. The hotel's excellent facilities and stunning sea views will make for a memorable experience for all. A 20-minute drive from Dubrovnik, once attendees arrive at Sun Gardens, they may not want to leave. This hotel resort is a haven for sports lovers thanks to its facilities. Choose between 5-a-side football, tennis, squash, wall-climbing, basketball and fitness classes for an active MICE program. The Soderini Grand Ballroom can host 900 guests theatre style while an additional nine meeting rooms are perfect for breakout sessions. Rovinj is a premier destination in Croatia thanks to its beautiful seaside location, historic buildings, and proximity to a host of world-class wine and olive oil producers as well as truffle-laden forests. Hotel Lone is also one of Croatia's top design hotels, set in a lush green landscape and with excellent spa facilities, Lone will make a big impression on your attendees. 750 people can be hosted in the conference hall and there are an additional four meeting rooms available for use. 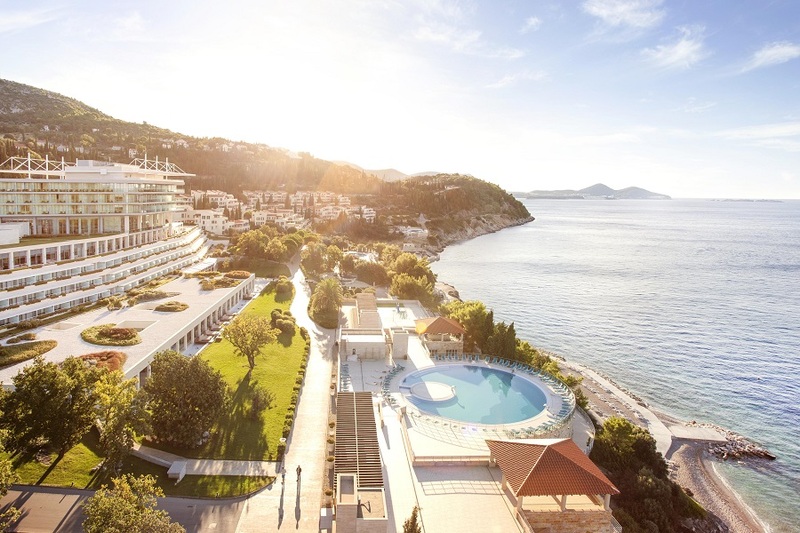 A 5* golf and spa resort, Kempinski Hotel Adriatic features 186 rooms, a secluded private beach, spa, and 18-hole golf course. Whether it's a private meeting, launch event or exhibition, Kempinski can welcome up to 310 delegates in its conference hall. 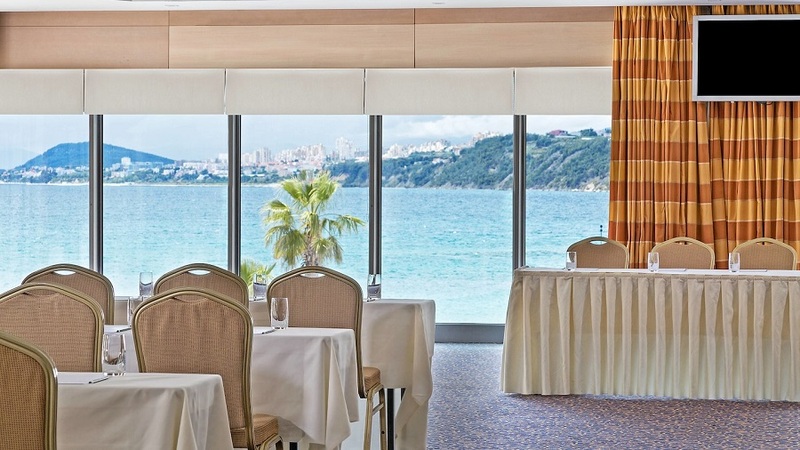 Two elegant restaurants, a cool beach bar, and a dedicated seafront conference center offer a good variety of venues for your group. 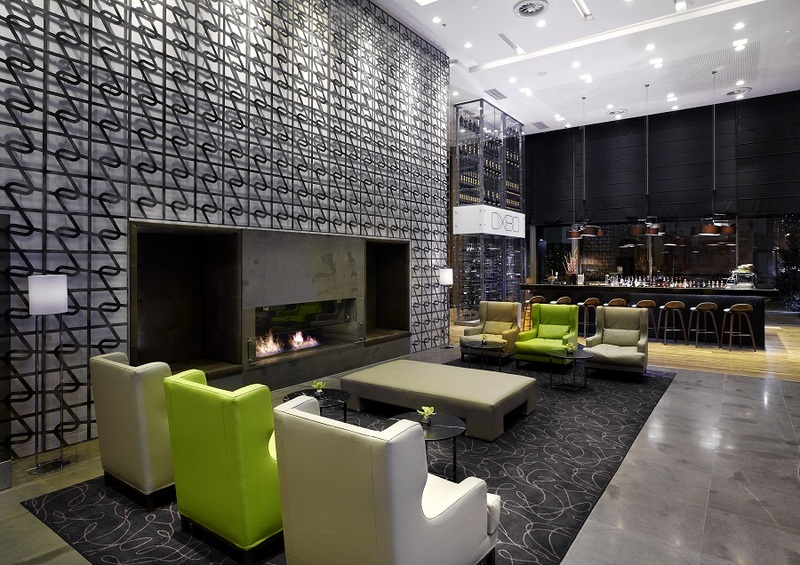 Boasting 12 meeting rooms and with a maximum capacity of 1,000 people, the Westin is Zagreb's biggest congress space. Easily reached by public transport thanks to its central location, it's also one of the city's tallest buildings with the bonus of panoramic views from some of the meeting rooms. 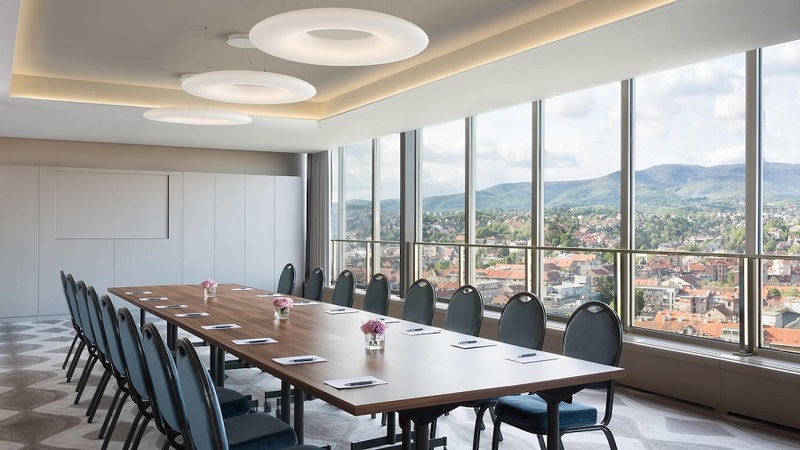 Close to the city center and with six multi-functional meeting rooms and a dedicated meetings coordinator, DoubleTree by Hilton Zagreb is a great choice for events of up to 250 people. Hotel guests can take advantage of the hotel's gym, and pool with panoramic views over the city. 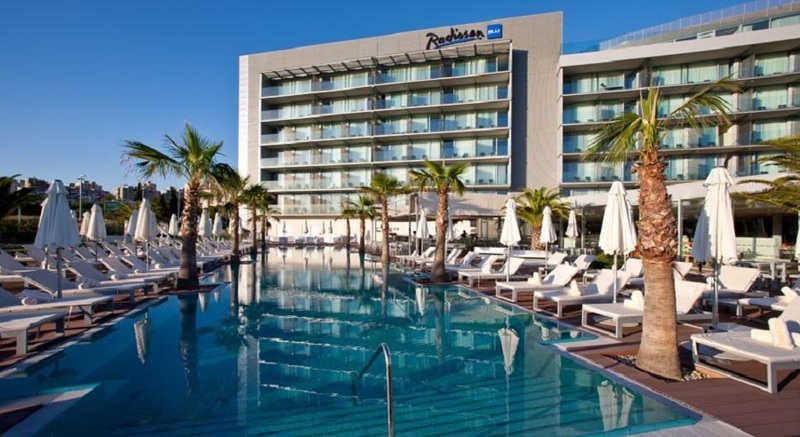 Eight meeting rooms and an elegant ballroom over 360 square meters in size make the Radisson a brilliant choice for a congress venue in Split. Natural daylight in all meeting rooms is a plus, and the Mistral deck is ideal for hosting gala beach events. With 252 rooms, this is one of the biggest hotels in Croatia, ideal for large-scale conferences. 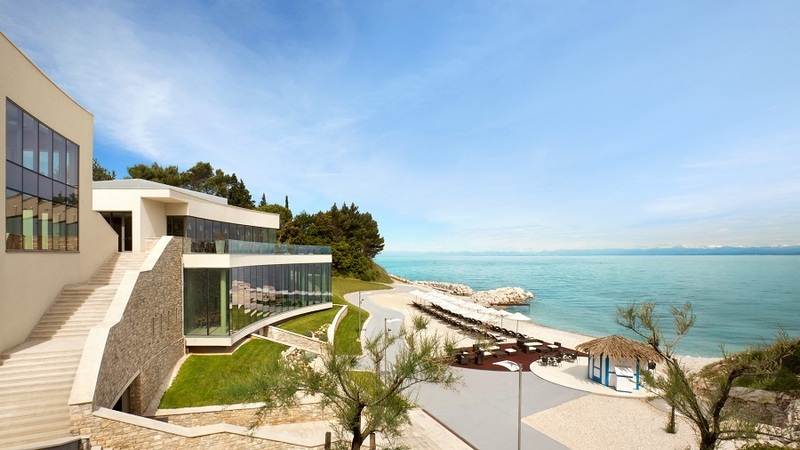 Around 20 minutes' drive from Split is the Le Meriden Lav, a beach resort with 381 guestrooms, a world-class spa, and 800 capacity conference hall. Three restaurants and a beach club offer a good variety of cuisine and the resort's marina, plenty of picture-perfect sunsets.